Things got spooky over here at G+S with a little help from our friends at Clover Events. 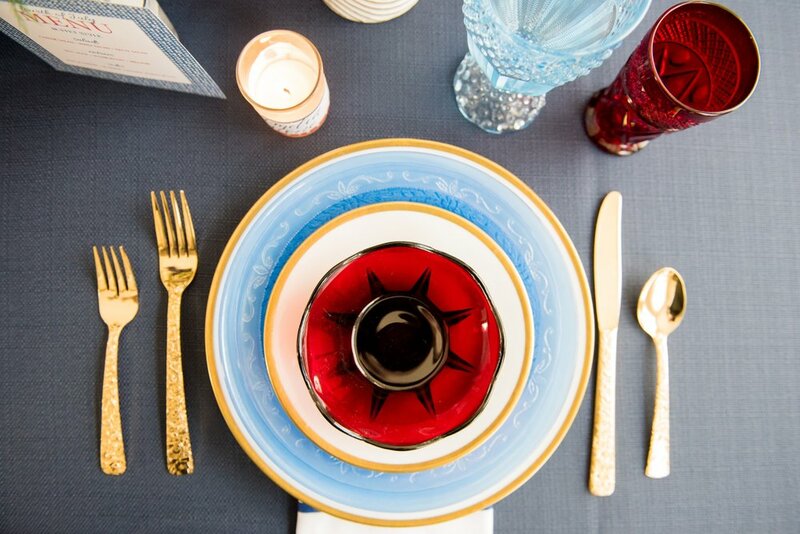 We love this Halloween inspired table with its dark sultry tones accented by copper, gold, and silver! If you’re looking for some inspiration on how to “class up” your halloween dinner party then look no further. 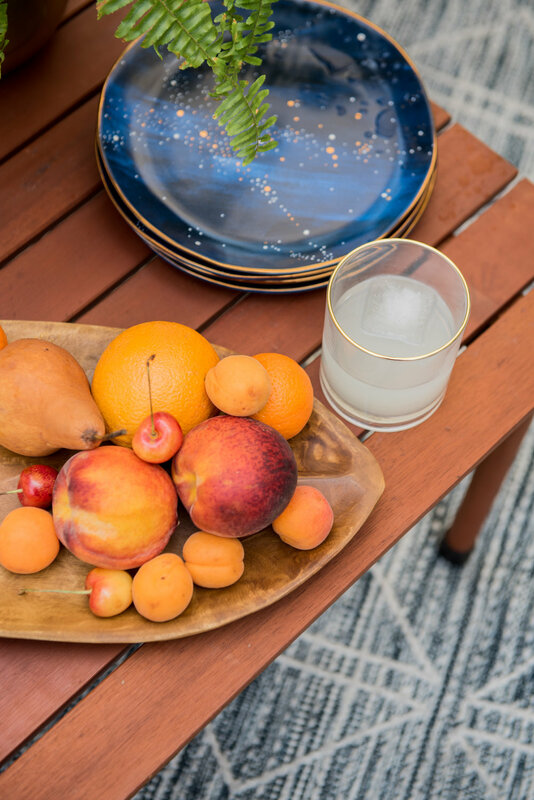 Thanks to the vendors for this fabulous shoot..
Over here at Gerber & Scarpelli we’re desperately trying to hold on to the last bits of warm weather. 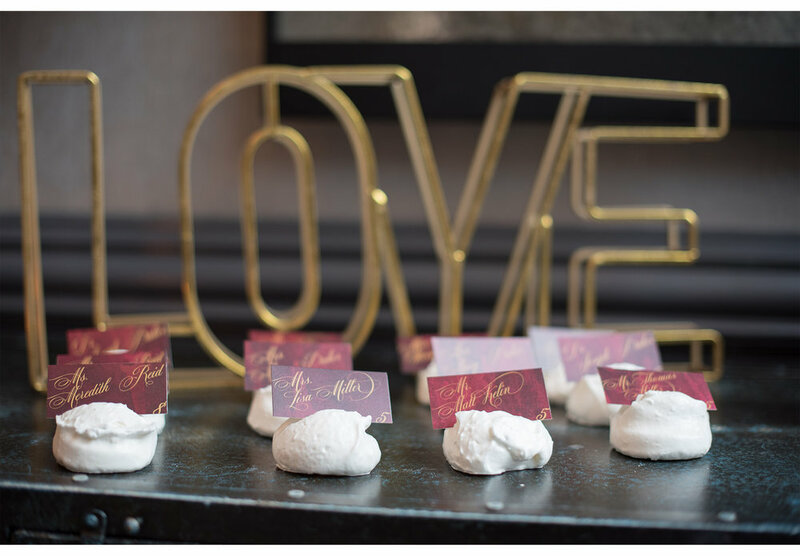 We got together with our friends at Clover Events to do just that! 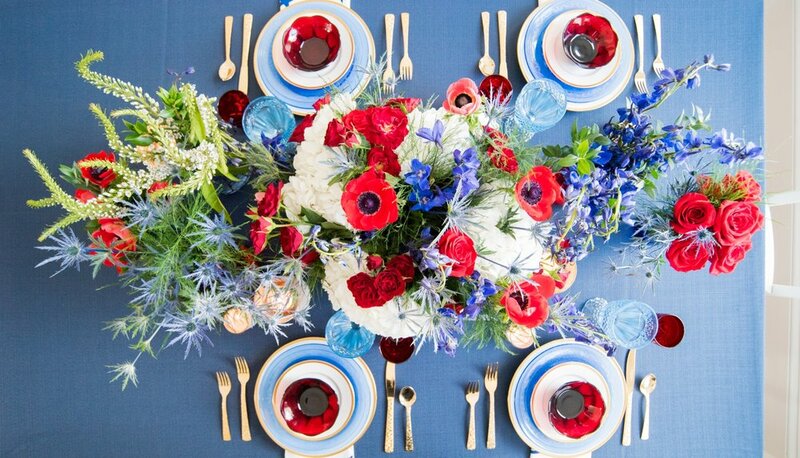 We love the use of bright florals and golden accents in this tablescape, coupled with the modern design of the West Elm dinnerware. 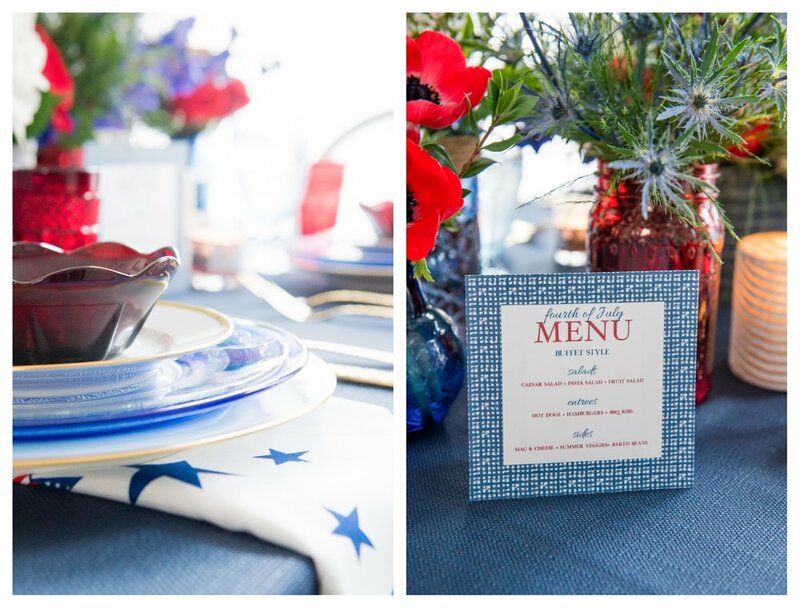 We hope this inspires you to take dinner outside the next time you have guests! 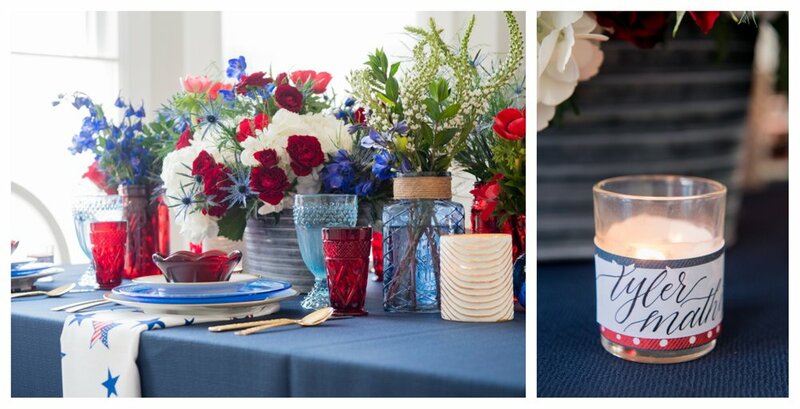 Chicago Style Shoot: Happy Fourth! We got in the festive mood with our usual crew for another fabulous style shoot! 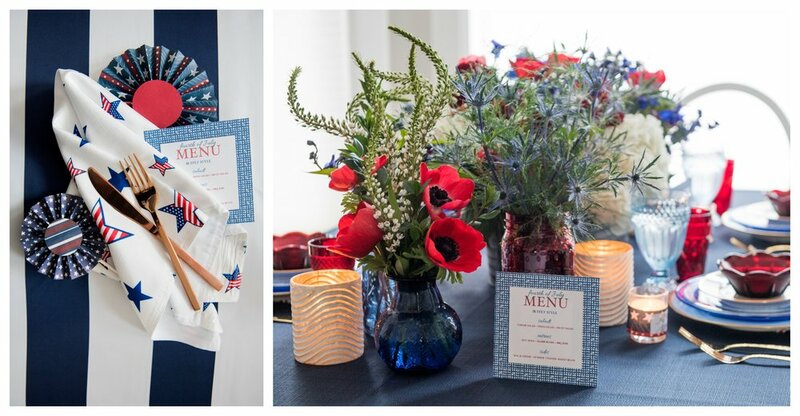 We love the super cute details of this tablescape -- from the red, white, and blue florals to the star spangled napkins. Whatever your plans are for the holiday, we hope they're as fabulously designed as this array! From our G+S family to yours, Happy Independence Day! Be safe, and have fun! 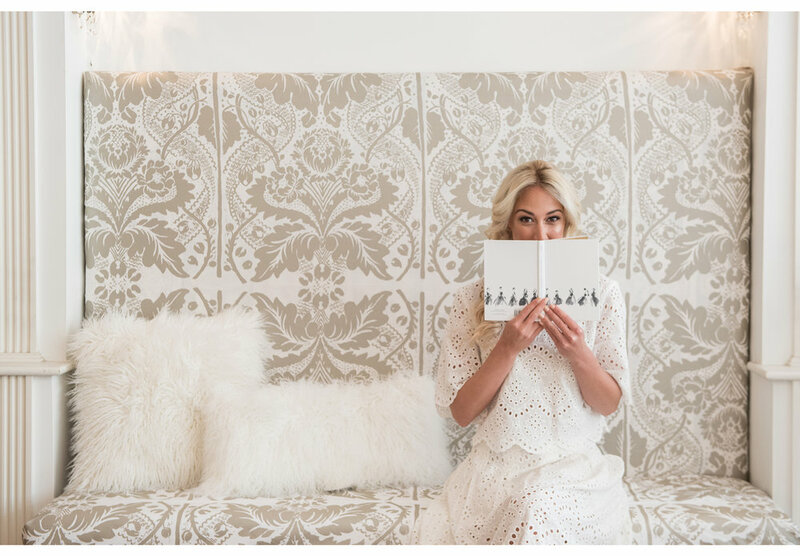 You may remember some of our previous style shoots with Debi Lilly, like this festive affair, or this springtime celebration... Well, we were really excited to join Debi at her new party space, DL Studio! As usual, the design and carefully curated decor were incredible. We had a fantastic time collaborating with her to commemorate her new venture! Congrats, Debi! Thanks to Toni Patisserie for the desserts, and to our fabulous model, Willow Star! 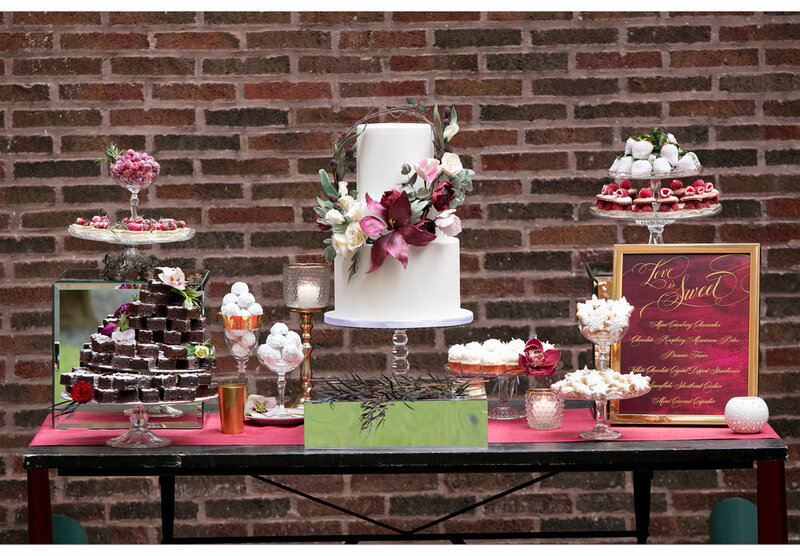 We've shared some amazing style shoots from our friends at Clover Events before, and this one is equally epic! 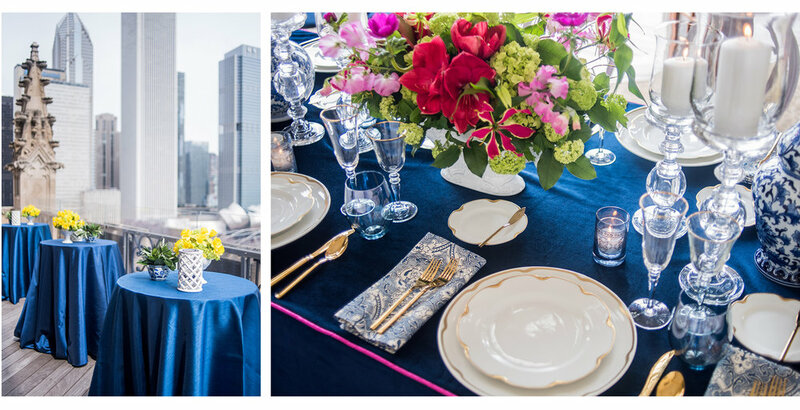 We LOVED the soft, delicate, and elegant details the vendors put together this time around. 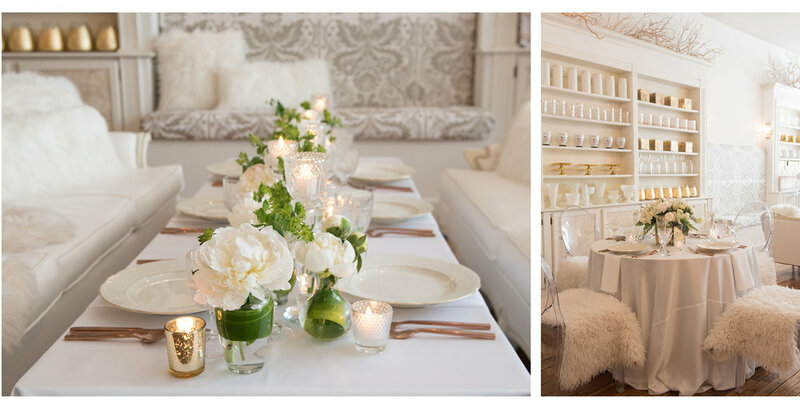 Who wouldn't love walking into a Bridal Shower that looks like this? 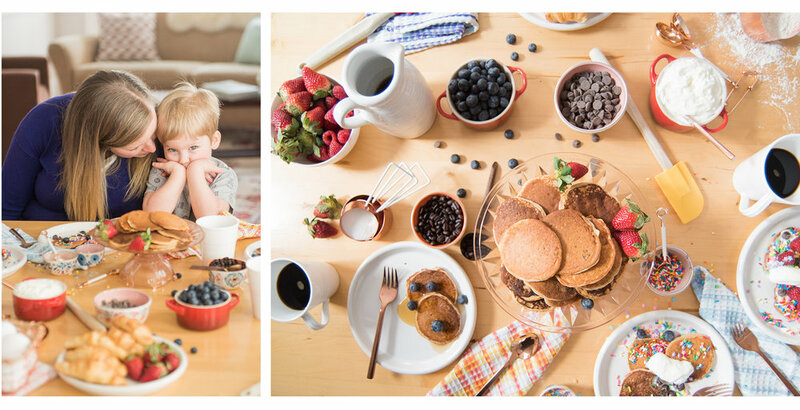 Chicago Style Shoot: Mother's Day! This week is all about Moms! 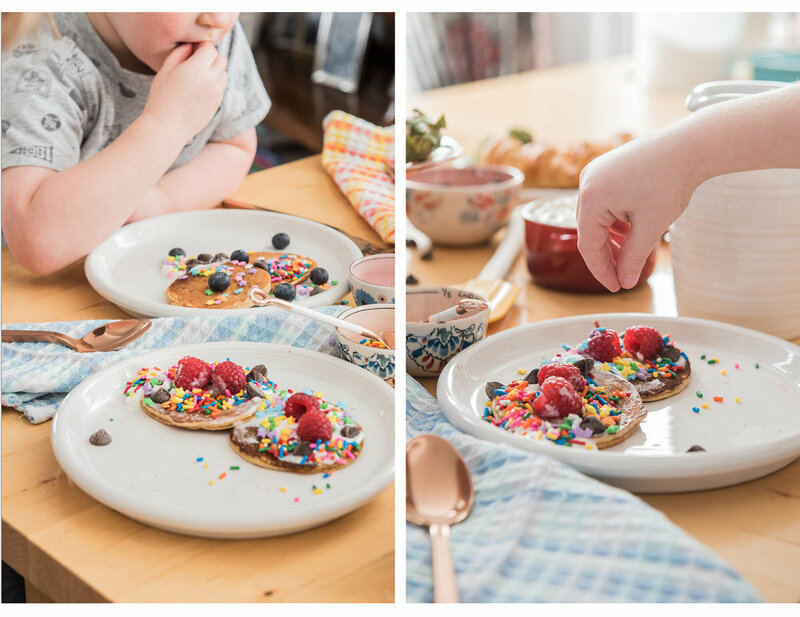 We've shared some of our favorite photos from Style Shoots with Clover Events over the past few months, and now we're excited to show you some images from our super fun Mother's Day Pancake Breakfast Style Shoot! 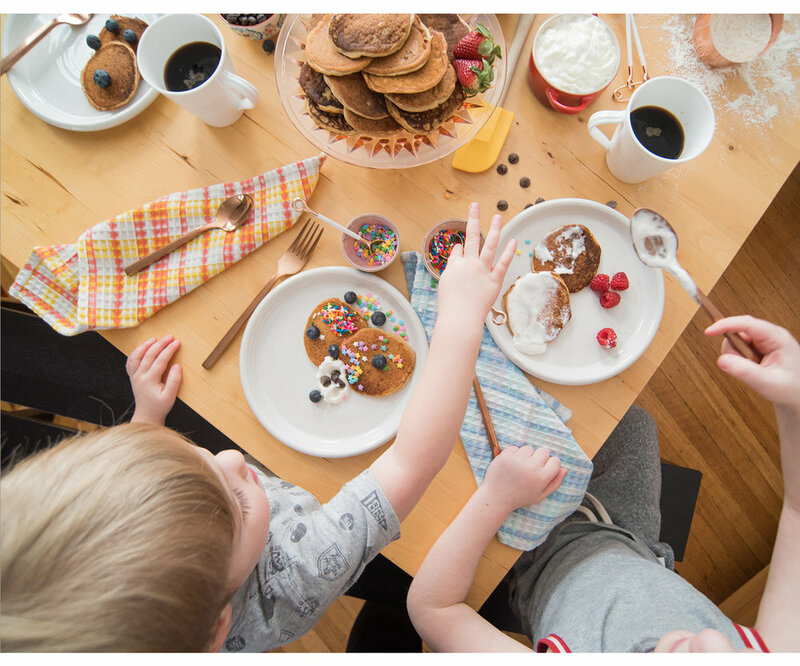 Whether you plan to take the special Mom in your life out for a fancy meal, or plan to stay in with pancakes and rainbow sprinkles, we wish you a happy and fun Mother's Day! Stay tuned for another special Mother's Day post later this week! 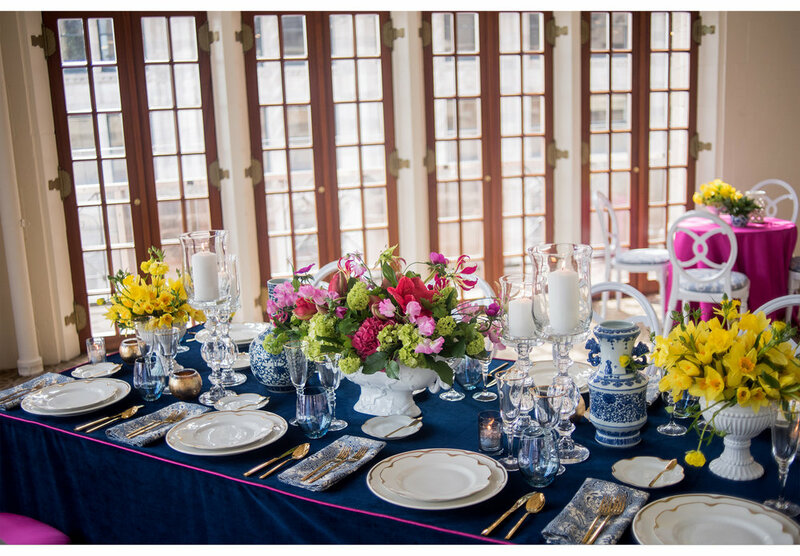 Last week we shared an energetic, bold color palate from our style shoot at the University Club of Chicago. 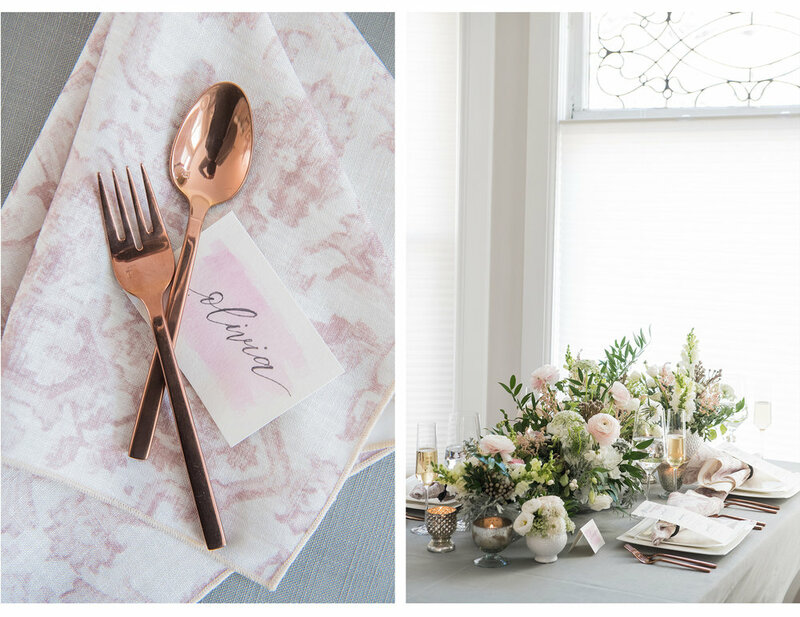 Today, we're excited to show off a more muted and elegant pastel look. The neutral tones and pop of yellow help create a calming and elegant style. We love this look! 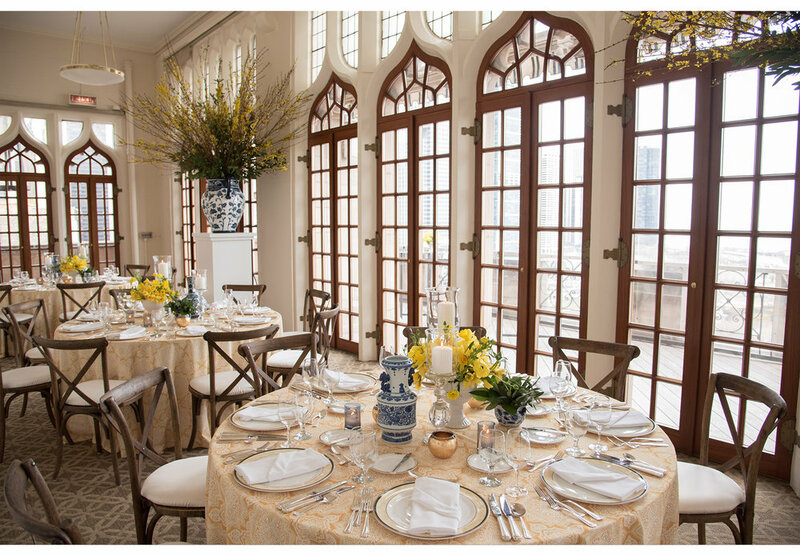 We joined some incredible vendors for a recent style shoot in the Gallery at University Club of Chicago! 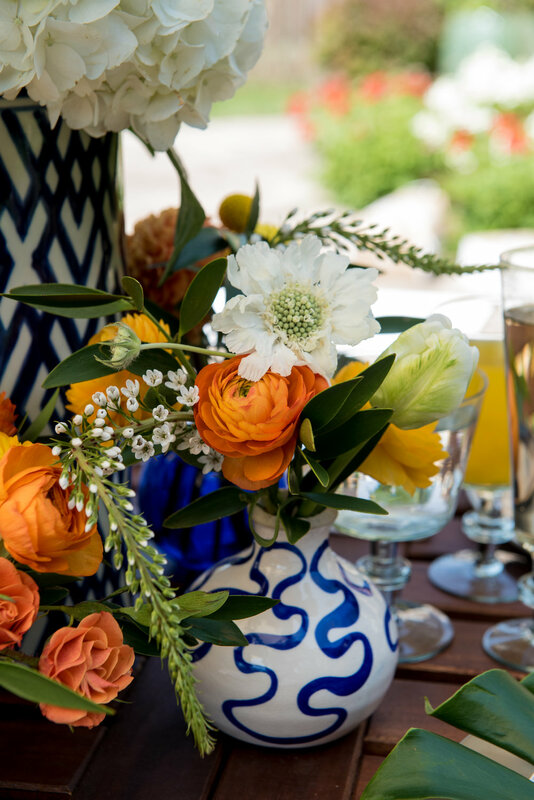 We can't get enough of all the fabulous details and bold colors. 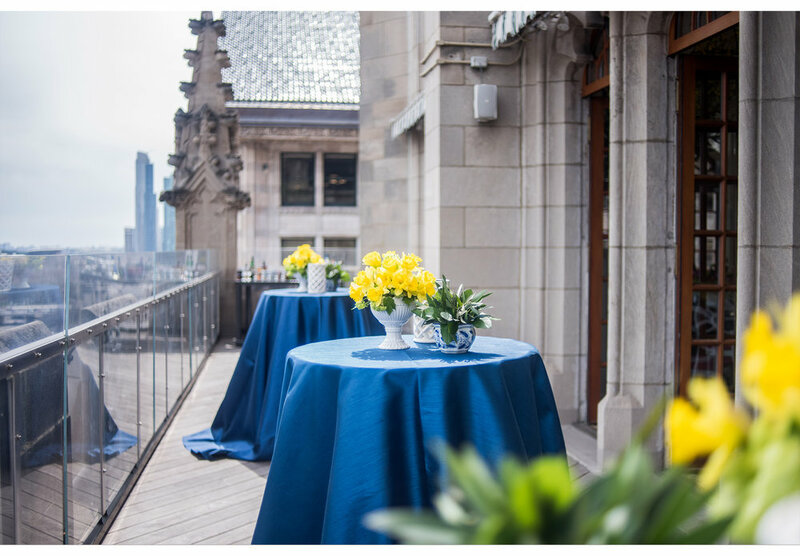 Between the gorgeous views of Millennium Park and the amazing on-site team, we can't wait to shoot our next event there! 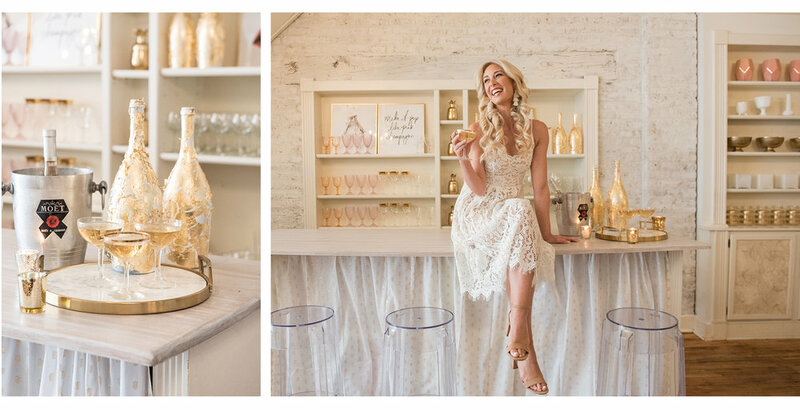 We've said it a million times -- we have the great fortune to work with some of the best vendors in the business -- and this style shoot is no exception! 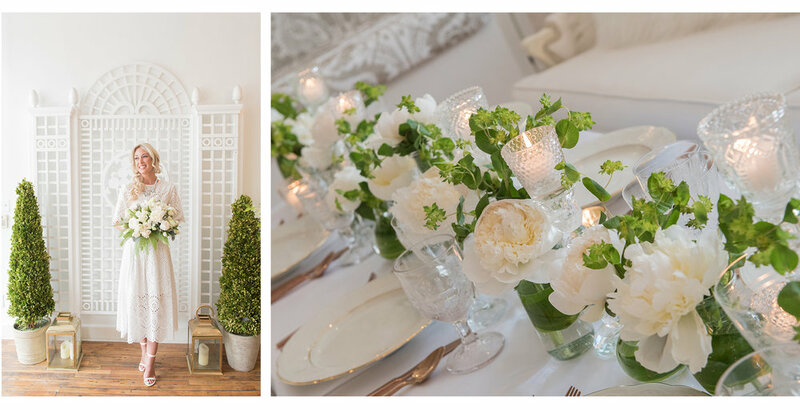 We were so excited when Equally Wed picked up this shoot and we're equally excited to share it with you now! Here are some of our favorite photos from an utterly beautiful collaboration! 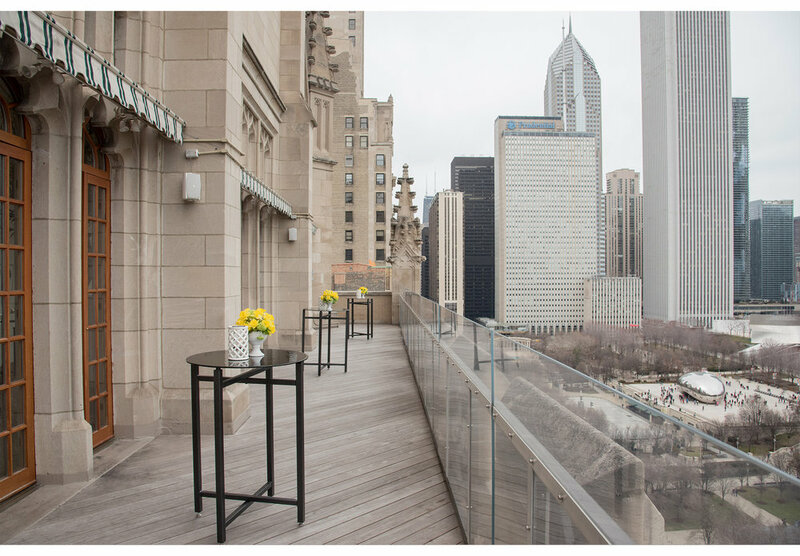 Chicago Style Shoot: Celebrate Easter! 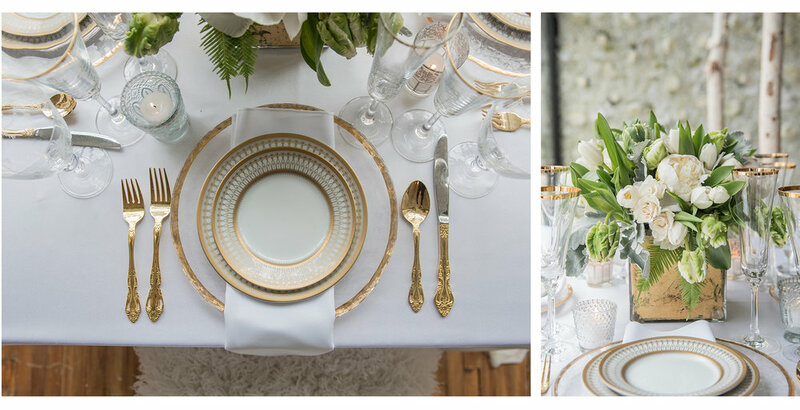 As usual, Debi Lilly knocked it out of the park at our last style shoot! 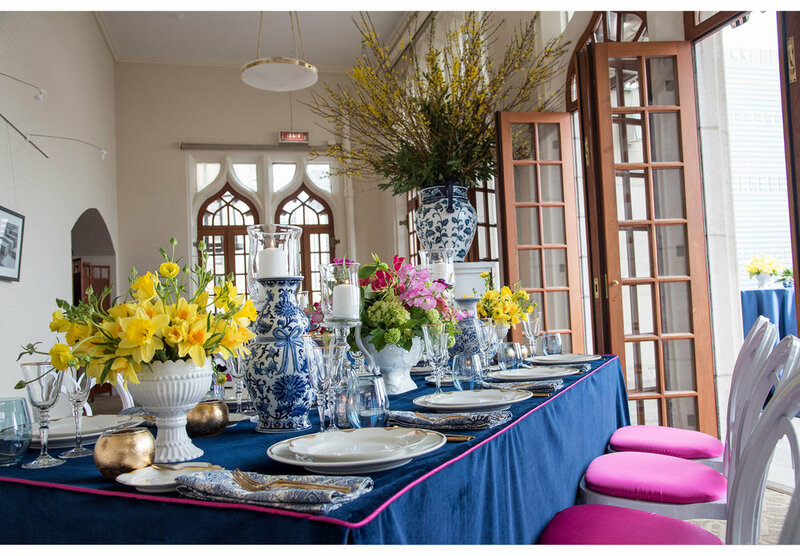 This time she designed some gorgeous Easter-themed tablescapes, complete with pieces from her incredible product line! 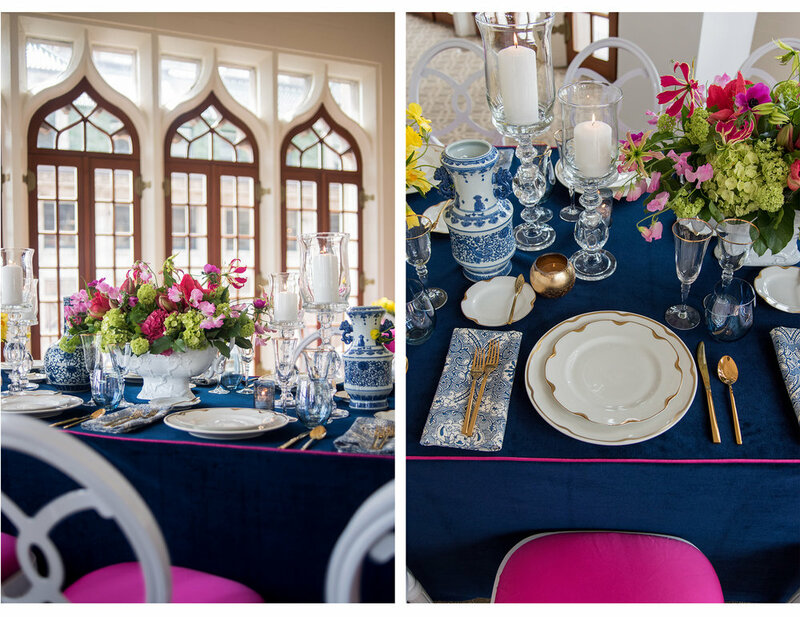 We hope this post gives you some great inspiration for your own Easter celebrations! Have a great holiday weekend!